I admit to writing this in the WordPress Visual Editor, which is a WYSIWYG editor. WYSIWYG is from What you see is what you get, which isn’t entirely the case. While I’m usually quite happy not having to code when I write, occasionally I get fancy ideas and wish to do extravagant things in my posts, like writing code or inserting a table. If you ever fancied a table, you would have noticed that this option is missing from the Visual Editor, so you have to tabulate from scratch. Elsewhere than on this blog, I’m working with a particularly nasty species of a WYSIWYG editor. It does what other WYSIWYGs do—making a huge mess when switching between WYSIWYG and HTML—and a little extra on top. On one hand, I’m flattered that it writes much worse code than me. On the other hand, I’m scared to publish the code it produces. I recommend to your attention the screenshot above, especially the very curious non-breaking space inserted in between paragraph tags (why?) and the very inelegant way it uses the span tag where no span tag is needed. … when you could do it like this? Of course, I’m probably missing something because I have no clue what I’m talking about. This doesn’t make me less upset though. I think that WYSIWYGs and OCD people with a sense for detail (= me) shouldn’t co-exist in the same universe. One of us must go. Therefore, I declare a war on WYSIWYGs and shall henceforth write all my blog posts in HTML. Just because. And since this is supposed to be a post about what I hated the least, not the most, let’s say that I’ll write in HTML because I can, and that’s what I hated the least today. Not much to be proud of, but it’s more than WYSIWYGs can be. Good questions, and legitimate. What happens if you remove the span style and the nbsp;? Does that alter the look of things? Ah, coding in Notepad, my beginnings too… Now I use a dedicated app that “colour codes” the code and indents it for easier reading. The colour coding is very useful, and while it makes things easier, it doesn’t compromise the code quality. It’s not like I’m writing any serious code. But I like to get it right all the same. I think I’ve seen programmes for cleaning up unnecessary code. Boy, was that ever different … it was painful! Many people swear by it, though. I think it’s all a matter of how you start out. The one you happen to start with, tends to feel “right”. That’s how I feel about PhotoShop. Funny looking at this – I understand it all but despise working with it. You despise working with code or with WYSIWYG editors 😉 ? I love the former, but the latter spoil my enjoyment of it. Working on code is enjoyable, specifically with CSS. HTML is a pain. I’d like to have access to the PHP side of my site but that means going self hosted. Did that before, didn’t care for it. 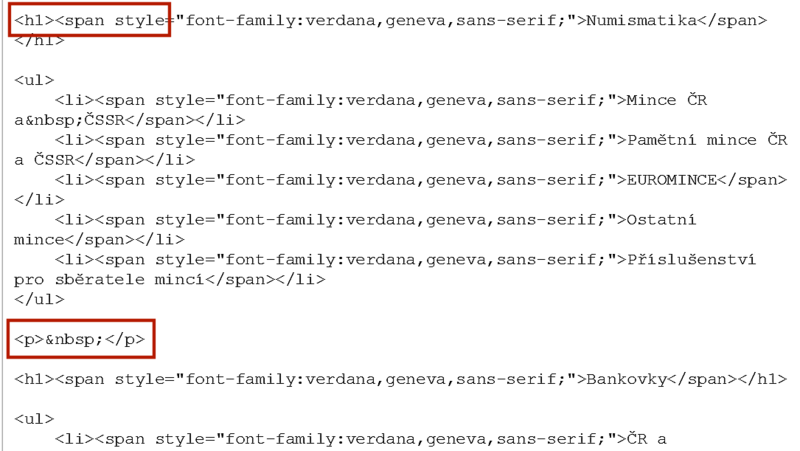 It’s the other way round for me, I’m better with HTML than CSS. As to PHP, I know better than to touch it 😮 I think WordPress-hosted is the better choice for a personal blog. Self-hosted might be the better choice for professional sites. I doubt if you would struggle with it..